Dragons and Warriors what more can you ask for. 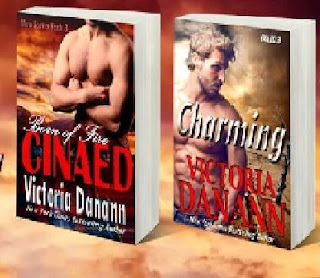 The 3 sisters are at it again with their men right alongside them fighting things that from the past as well as the present. Demons popping up out of nowhere raising cane and secrets being revealed slowly. Nix is coming into her gifts with the help of the team. Linsey Hall brings you into her world and captures your heart and soul. Hell hath no fury like a reaper needing to save his mate. Seth and Eva make a beautiful couple one being a reaper/angel and the other being a guardian angel with challenges. Mysteries are coming to life and secrets are getting thicker. The team working together to unravel everything with one goal in mind. 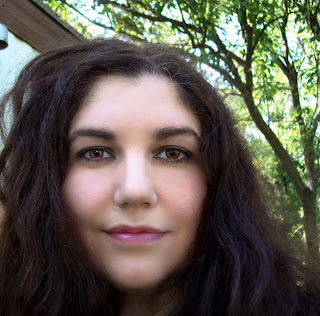 Valerie Twombly brings all of her worlds and characters to life in the most romantic way. Talk about prejudice when your own kind has it out to get you. I feel for Winnie and the struggles she is going through and eventually, all her friends are struggling. 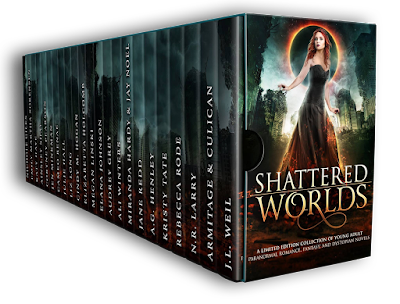 Mysteries are unraveled and secrets are revealed only to find more. This is the first book I have read from Jamie Davis and he has left me wanting for more of his world in Broken Throne series. I've never liked when a story ends but knowing The End is just the beginning is always a refreshing thing. Reagan and Darius have a chemistry together that is unstoppable. This trilogy is intense and funny and an all out absolute must read. K.F. Breene puts so much life into her stories that keep me coming back for more. Escape into twenty-three epic worlds that will leave you breathless. 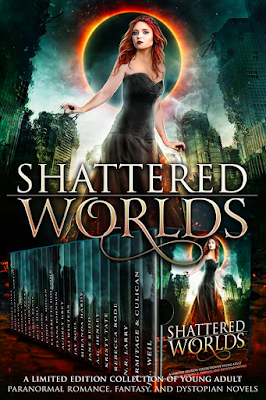 From dystopian nightmares to gorgeous steampunk and fantasy settings to fairy-tale retellings and beyond, SHATTERED WORLDS has every story you've been dying to get your hands on! This unique Young Adult/New Adult collection, inspired by the creative minds of today's New York Times, USA Today, and international bestselling authors, promises to satisfy your cravings for action and adventure as you experience rune magic and time-travel, overthrow corrupt governments, meet reapers and aliens, battle dragons, fall hopelessly in love, and break ancient curses, right alongside some of the bravest characters in fantasy fiction! 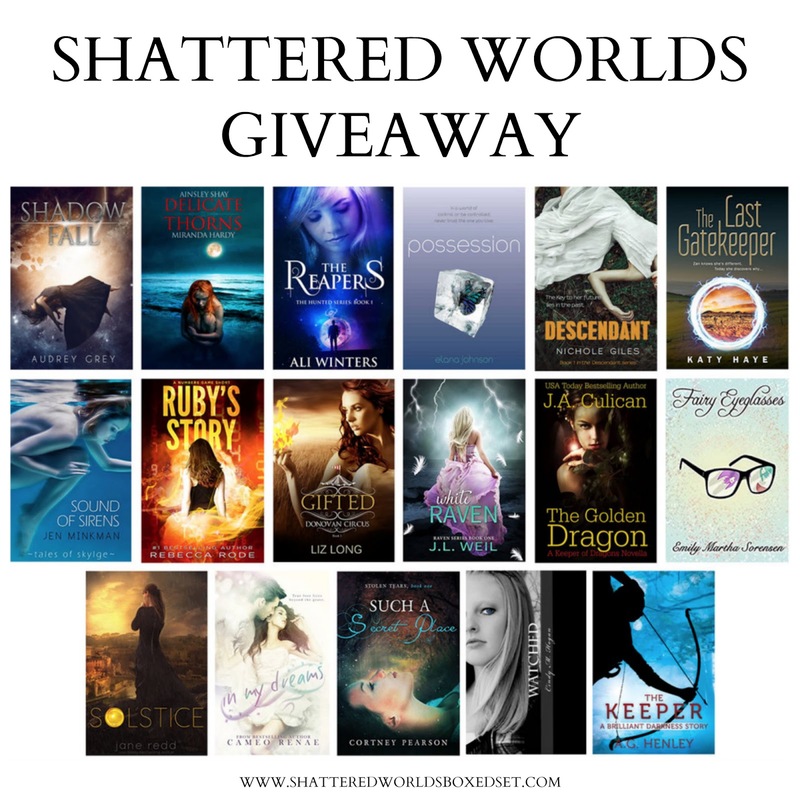 Giveaway & Shattered Worlds Pre-Release Party Note: Due to the high number of giveaways being offered by the authors on the Shattered Worlds website, there sadly will be no scavenger hunt. Many thanks to those who were interested and so sorry for the change of events! The Shattered Worlds authors have generously offered to give away 17 e-books to one winner. Fill out the form to enter! Open INT. I am absolutely in love with this series and Nix is my favorite out of all 3 deirfiur. Nix is strong, sweet, and altogether beautiful person. When tasked with a full plate she takes charge and concurs with a few hiccups along the way and a little help from her deirfiur, their boyfriends, and Ares. I fell in love with Linsey Hall's right with The Mythean Arcana Series and The Dragon's Gift series just makes me fall in love more. Trouble seems to follow Sage around no matter how hard she tries to dodge it. Poor Carter is doing everything he can to keep Sage protected from herself and the trouble that follows her without success. So far this series has had me rolling with laughter and keeping me wanting for more. Sharon Kleve really knows how to keep a person laughing and engrossed. A woman knows what she wants but a man is stubborn and slow to figure it out. Vivian Thorpe joins the team with a deadline set not long after rescuing Alex Slade. The whole team works really well together, especially under great pressure. There are LOL moments with the bantering and teasing throughout this whole book. The men are tough but the women are kick-arse. There is definitely no dull moments with this team. I fell in love with A.D. Starrling's writing with The Seventeen Series and now Division Eight series is drawing me in even more. Born with dark magic flowing through his veins that is slowly killing him... Trick enjoys a reckless lifestyle. 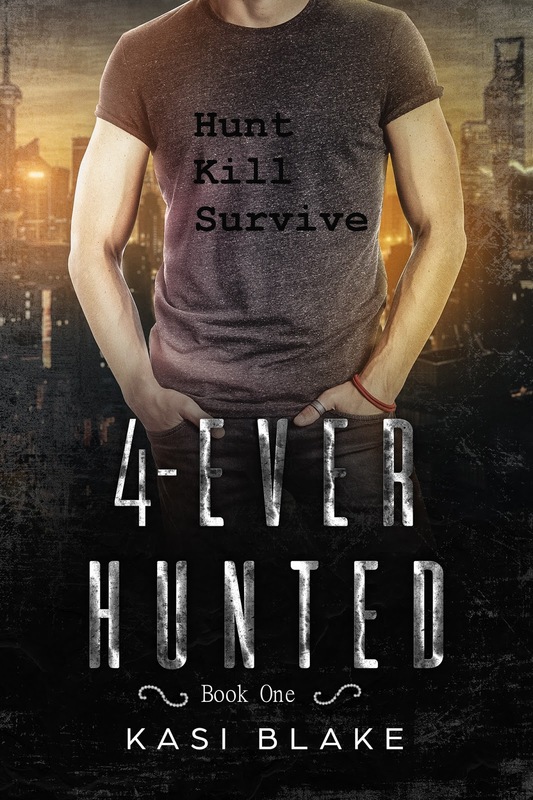 He rides his motorcycle too fast, plays rock music when battling vampires, and has a talent for making girls mad, especially Dani Foster. The girl next door has caught all of his most-embarrassing moments. She wants nothing to do with him. So he watches out for her from afar, protects her from the monsters she doesn’t know exist. Two strangers offer a solution. He can beat fate by becoming the thing he hates most, a vampire. Trick is sure he’d rather die. But then Dani begins to look at him in a way that makes his heart race. She brings hope into his life. Pre-order your copy from Amazon now before the price goes up. Kasi Blake learned how to read before she even started to school, and she's had a book in her hand ever since. Becoming a writer seemed to be the next logical step. She loves books, but her biggest obsession is the show Supernatural. If you speak to her for more than ten minutes, she will turn you into a Supernatural junkie. Her other interests include nail painting, yoga, shopping, and chocolate. She lives on a farm with a dog, two cats, too many cows to count, chickens, and some ducks. Win, Catcher, Zipper, Boss, and R.C. all captured my heart in so many different ways. Loved every word and can't wait for Catcher's story.